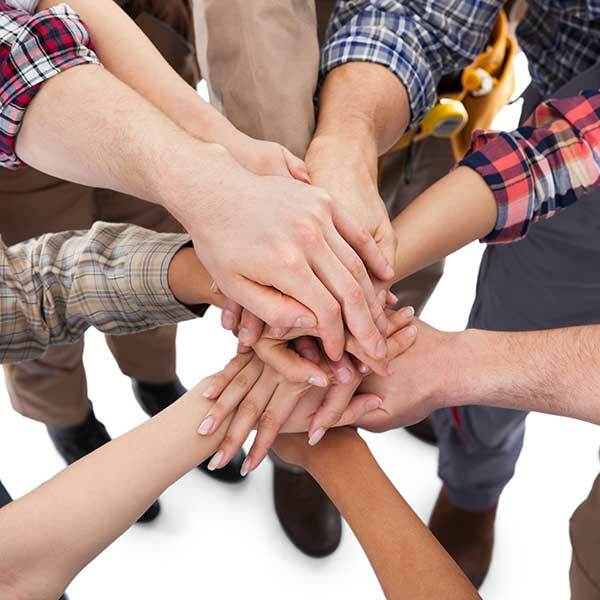 The technicians and staff at Ferguson Veresh Inc are a dedicated group of individuals, working together as a team to ensure quality work and customer satisfaction. Jack of All Trades, Master of None; otherwise known as one of the founding owners. John began plying his trade at the tender age of 13. As an employee of Hamilton Bryan, John learned early the skills of sheet metal installer, parts operator, service dispatcher, warehouse inventory control and HVAC repair. 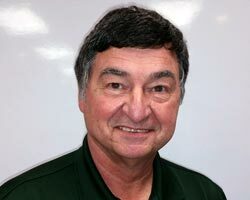 When Ferguson Veresh formed in 1975, John was responsible for HVAC designs, sales and installation, project manager for larger jobs, crew scheduling, human resources, commercial estimating and safety coordinator. Mike is a native of Detroit, Michigan brought to Wichita Falls by the United States Air Force. 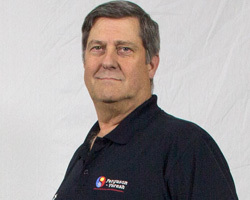 Mike served at Sheppard Air Force Base as a Master Instructor of Electrical Power Production from 1968 to 1972. Following his tenure with the Air Force, Mike remained in Wichita Falls attending Midwestern State University and working at Paul Scheuer Engineering. 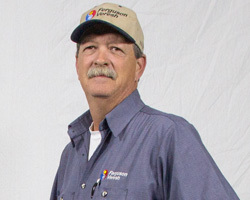 Mike is well-versed in the HVAC industry and handles large commercial jobs for Ferguson Veresh. Throughout his career, he has participated in several continuing education opportunities including the Carrier Design School and the Carrier Business Survival School, both in Dallas. He also studied at the Trane Engineering School in LaCrosse, Wisconsin. Shane FitzHenry joined the Ferguson Veresh team in October of 2008 as our licensed professional engineer. A graduate of Texas A&M University\'s Dwight Look College of Engineering, Shane FitzHenry is an asset to the Ferguson Veresh team. He graduated with a Bachelor of Science in Mechanical Engineering in December 1994 and earned a Master of Science degree in Mechanical Engineering in December 1996. Our Service Manager, Darren Kirkpatrick, began his career at Ferguson Veresh in 1985. His first position was as a service technician’s helper. During his early years with the company, Darren also worked in the parts department, handled accounts receivable, and as the service dispatcher learning all the various aspects of the service side of the business. In 1987, Darren became a fully qualified service technician. In 1995 he was promoted to his current position as Service Manager. 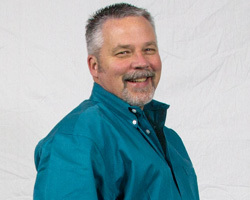 David Schroeder has served as our Install Department Supervisor since January 2012. 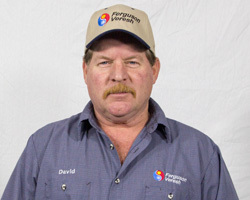 Hired as an installation mechanic in 1979, David has worked on both residential and commercial projects. He has done work on commercial jobs that include Wal-Mart, Lowes, several schools, and numerous other Wichita Falls area businesses. He is well versed in his trade, and is licensed in both Texas and Oklahoma for HVAC work. Our Master Plumber, Billy Link, began his work in the plumbing field as an apprentice in 1985 when he was 17 years old. After working in the plumbing field for many years, Billy tested for his master plumber license in 2002 and opened his own company. 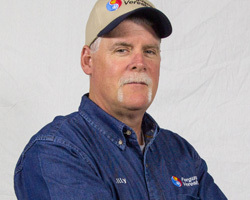 Billy also spent four years as an inspector for the City of Wichita Falls before joining Ferguson Veresh to head up our plumbing department. 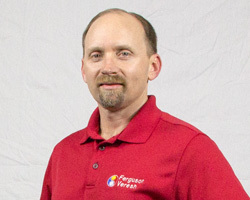 Sales Representative Todd Lane joined Ferguson Veresh in the spring of 2011. After spending 15 years at S&J Electric in Fort Worth running the Highway Division, Todd moved back to Wichita Falls where he was born and raised. His enthusiasm and construction background make him a wonderful fit for Ferguson Veresh. Todd specializes in residential and light commercial sales. Gary Waid began his career at Ferguson Veresh in March of 1980. 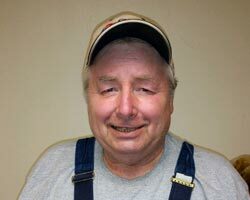 Since his initial employment over 31 years ago, Gary has served in several areas of the company. He began as an installer completing residential and commercial unit installations, and now serves as the sheet-metal shop foreman. As foreman, he builds everything from metal duct work to stands for units and covers for condensers.